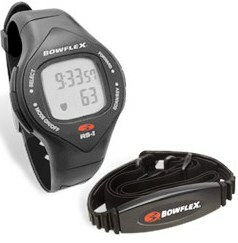 A few people have asked what equipment is necessary or just helpful to get the most from the P90X 90-day course. 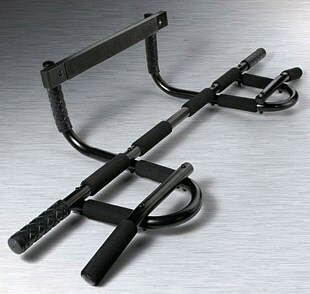 P90X Chin-Up Bar or B-LINES Bands Kit or a set of Dumbbells. That’s all that’s absolutely required for the P90X workouts. Some optional equipment can make P90X exercises easier and more convenient to perform, leading to better results. Don’t forget about proper nutrition. 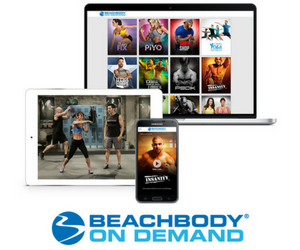 Shakeology will provide the daily vitamins, minerals, proteins and other nutrients your body needs when progressing through an extreme workout program. 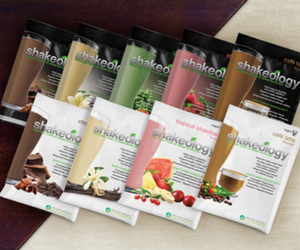 When you choose Shakeology Home Direct, the monthly autoship program, you get Free basic shipping every month, plus 2 Free gifts.